An elegant evolution of the all-in-one zoom lens. With refined design and superior performance, the Tamron 18-200mm f/3.5-6.3 Di III VC Lens for Sony E-Mount cameras is Tamron's first high power zoom lens designed exclusively for Sony mirrorless interchangeable lens cameras. This extraordinary all-in-one zoom lens covers practically any shooting situation you'll ever encounter. Light, compact, and exquisitely designed, this lens covers the full focal-length range from 18mm wide-angle to 200mm long telephoto (27mm-300mm equivalent in the 35mm format). The 18-200mm f/3.5-6.3 Di III VC is a high magnification zoom lens that provides a high picture quality as well as being light and compact, weighing only 16 oz. (459g). 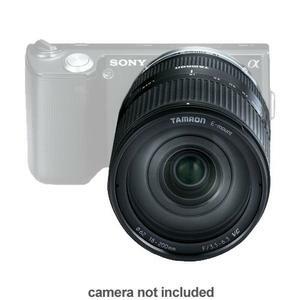 Furthermore, this lens has a stylish exterior that complements the design of the Sony NEX camera series. The AF drive features a stepping motor that is optimal for the contrast-detection AF system employed by Sony NEX cameras, which also improves AF performance when shooting video. In addition, ease of operation is enhanced with the Direct Manual Focus (DMF) function, which allows the user to make fine manual adjustments after initially focusing by AF. This lens is also equipped with Tamron's acclaimed VC (Vibration Compensation), which allows easy handheld shooting of sharp images with no camera shake over a wide range of settings, from everyday snapshots to memorable travel scenes. 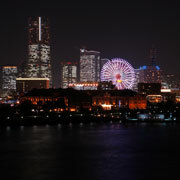 The 18-200mm f/3.5-6.3 Di III VC gives you sharp, clear images no matter what you're shooting. Tamron's long history of high-power zoom technology developments is distilled into this innovative long-range compact lens. 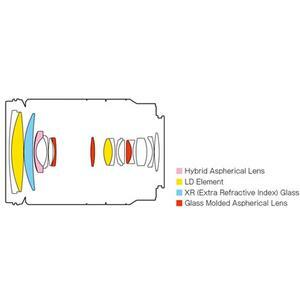 The optical design includes an array of specialized glass elements that overcome aberrations, resulting in crisp, flawless images. A brilliant match for today's mirrorless interchangeable-lens cameras, this pleasingly small, lightweight lens provides all the advanced technologies you need to take your photography to the next level. 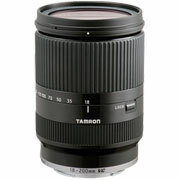 Its impressive 18-200mm, high-power zoom range can take in everything from casual close-ups to telephoto action images. The autofocus mechanism utilizes a stepping motor that is an ideal match for the contrast detection autofocus system used in Sony mirrorless interchangeable-lens camera series. The stepping motor's actuator allows finely tuned control of angular rotation, and since it drives the focusing mechanism directly without an intermediate reduction gear, it also provides superbly quiet performance. You can count on this to enhance autofocus capability when shooting video. 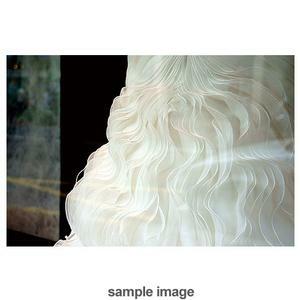 Furthermore, after adjusting with the autofocus mechanism, you can use the Direct Manual Focus (DMF) function to allow delicate adjustment to the image. In short, you can capture the scenes you want, focused exactly as you want them, every time. This lens' polished design and professional metal finish come together in a compact package that is fashionable, ergonomic, supremely portable, and easy to use. With this lens on your camera you'll be ready to capture your world in breathtaking images, just as you see it. With this unique design, Tamron has achieved a perfect balance of technological excellence, elegance, and picture-taking fun. This lens provides a crisp, vivid viewfinder image plus the operational advantages of Tamron's acclaimed VC (Vibration Compensation) image stabilization technology. 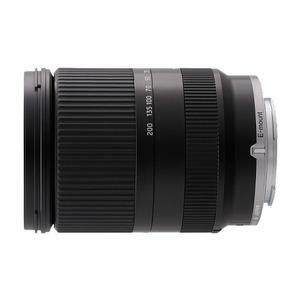 This high-power zoom lens enables easy handheld shooting even in low light or at telephoto settings. Tamron's VC technology uses an exclusive, proven, ultra-reliable three-coil system in which three drive coils move the shake-compensating VC optical groups in the lens electromagnetically via three steel balls. This allows the photographer to shoot sharp images handheld at shutter speeds up to four stops slower than would be possible without VC. The upgraded "moving coil" system in this lens places the drive coils adjacent to the shake-compensating optics allowing a lighter, more compact design. 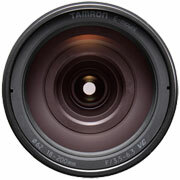 Di III is a designation Tamron gives to lenses engineered specifically for mirrorless interchangeable-lens cameras with no internal mirror box or pentaprism, adopting an optical design that matches the characteristics of the digital camera.